How To I Program My Genie Intellicode? 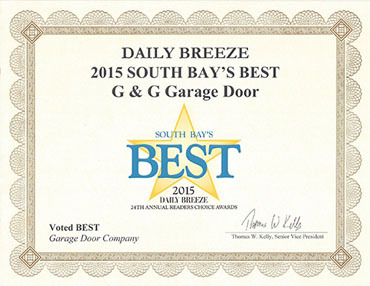 Troubleshooting your garage door can be a pain if you don’t know where to start. 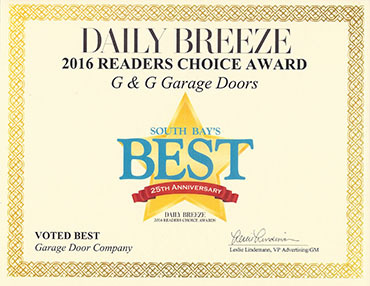 Luckily, if you’ve been following our previous blog posts, you know that the garage door repair experts in Torrance have been giving you a troubleshooting guide to help resolve all of your garage door problems. So, what if you recently purchased a new Genie Intellicode or Chamberlain Security Plus system and you aren’t sure how to program your in-car transmitter? How do I program my in-car transmitter to a Chamberlain Security Plus system or Genie Intellicode? Hold down the 2-outside buttons simultaneously, until your car’s red light starts to flash rapidly. This will clear out any of the previously programmed Genies from your transmitter. This can take up to a minute. Also note that some cars require the keys to be in the ignition, a running motor or for the car doors to be shut. Decide which button you’d like to push to open your garage door. Hold the garage door transmitter near the selected button. 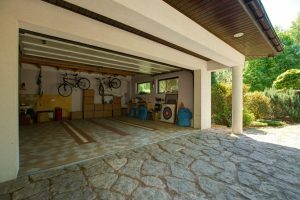 You’ll press both the garage door remote transmitter and the selected in-car transmitter button simultaneously. You’ll hold these buttons until the in-car, red light flashes rapidly. This will set the in-car transmitter to act as the opener to your garage door, but you’re not done! Next, you’ll need to make this in-car transmitter your personal transmitter. 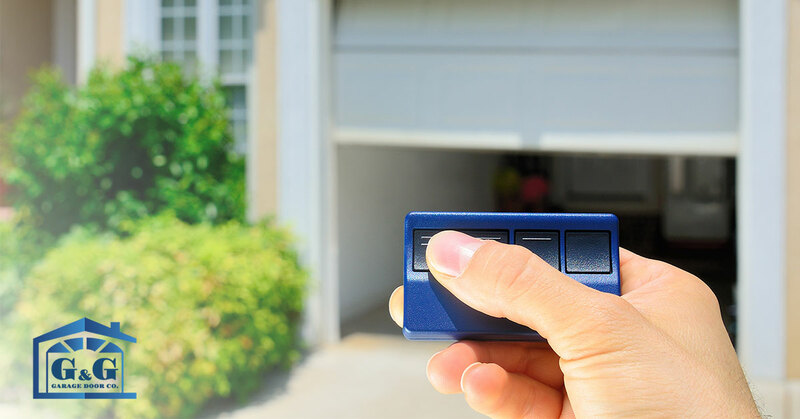 Find the Learn Button on your garage door motor. This button is most commonly found right next to the floppy antenna that is connected to the motor head. With Genie, you can find it behind the light lens. It will flash red when pressed. Press the Learn Button, once a red light flashes, you’ll need to go back to your car and press the in-car transmitter button you had programmed. You’ll press the in-car transmitter 3-4 times, or until the door starts operating. 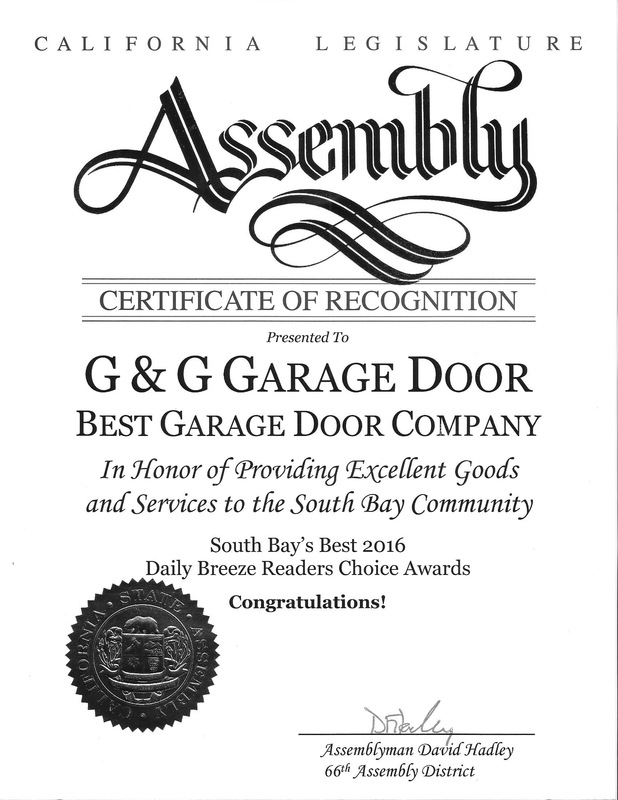 If you’re have trouble with setting up your in-car transmitter to the Genie, give your garage door repair experts in Torrance a call!